Founder Coach Arington founded the Cincinnati Spikes in 1990. He is currently the President of the organization and until 2018 been the Head Coach of the Spikes Wood Bat Collegiate team. In 30 total seasons as a head coach, his teams have amassed a record of 1026-237 for a winning percentage of .812%. 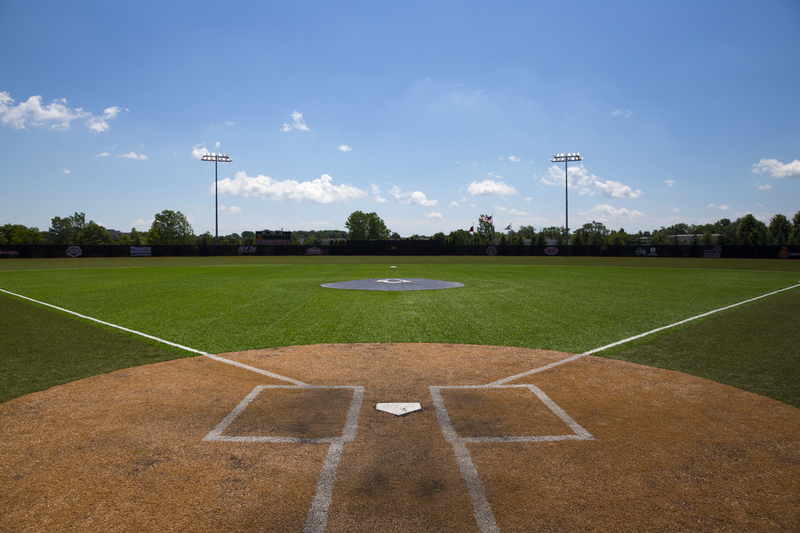 Notable team accomplishments are numerous Southern Ohio Valley Collegiate League Championships, Southwest Ohio League National Division Championships, Multiple Charter State Championships, and various other National Tournament Championships. Additionally, the Spikes were 2004 USA Baseball Wood Bat National Champions, 2006 Fletcher Baseball National Champions, 2008 IBC Baseball World Series National Champions, 2009 Super Series National Champions and in 2016 administered the Spikes 16 and under Pastime Tournaments and 14 and under Super Series National Champions. Coach Arington lists his personal relationships as well as the spiritual growth within his players as his most gratifying achievement as a coach. A former collegiate basketball player, Coach Arington spent time participating as a player for Sports Reach, a Christian Sports Ministry dedicated to spreading the Gospel of Jesus Christ through sports competition. In addition, Coach Arington has taken seven Christian mission trips to the Dominican Republic, four of which included the Cincinnati Spikes, and one to Haiti. Professionally, Coach Arington is Chief Executive Officer, Vice Chairman and Owner of Scion Companies (the parent company of Prasco Laboratories) and Chairman of the Arington Family Foundation. He is married to his wife La Nora and has five children: Philip II (Spikes player '97-'04), Benjamin, Meagan, Ryan (Spikes player '04-'16) and Amanda. Pat Christensen - 16U Head Coach Coach Pat Christensen joined the coaching staff in 2010 as an assistant coach. In 2012, Coach Pat elevated to a head coaching role. 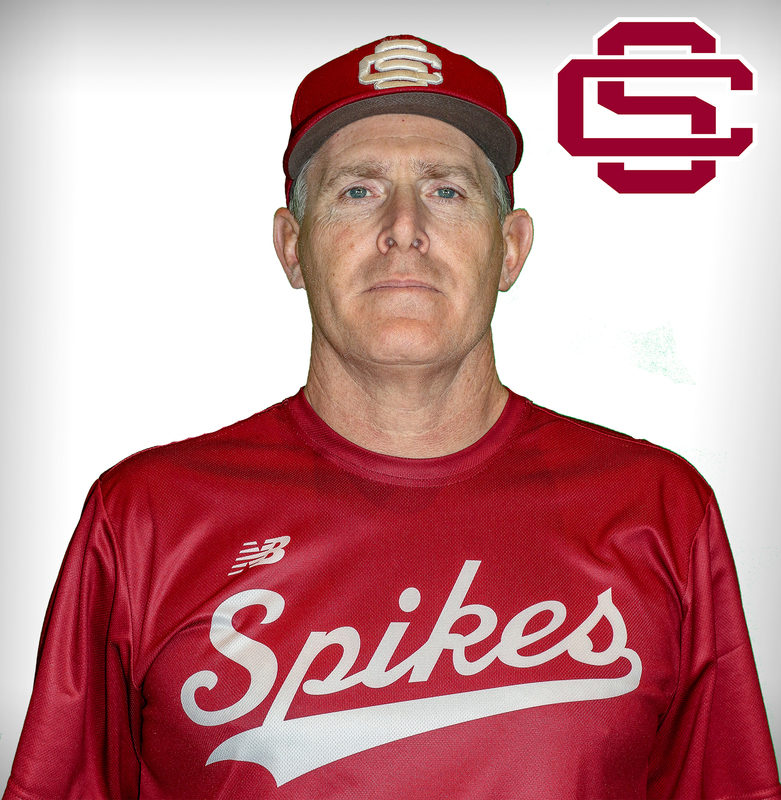 He will enter his 11th season, 8th as a head coach for the 16U Spikes . Coach Pat was a part of the Spikes organization as a player from 1997-2004. He was primarily an outfielder and pitched some as well. Coach Pat attended Sycamore High School locally and was an outstanding player for the Aviators. He was recognized as 1st team All- GMC his senior year. Following Sycamore, Coach Pat went on to The College of Wooster were he got his BA in Psychology and was a 4 year starter for the Fighting Scots. Coach Christensen's name is found throughout the record books of the storied program. As a freshman, he burst onto the scene, garnering 2nd Team All-American honors. That year, he helped lead his team to a 3rd place national finish, batting .384, hitting 16 home runs, and driving in 64. His overall career finds him in the top 10 in 5 different offensive categories for the school's history. He was a 3 time All-NCAC performer. Coach Pat lives in Loveland with his wife, Heather and his sons Pearson, Reece, and Finnick. The Spikes are excited to have him in the coaching ranks. 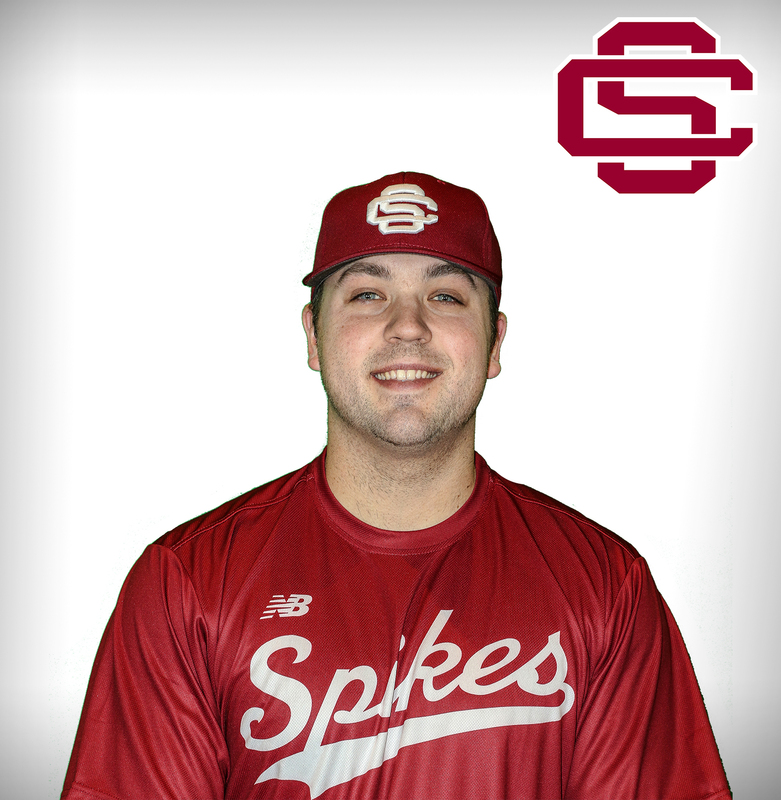 Danny Frank - 16U Assistant Coach Coach Danny Frank joined the Cincinnati Spikes coaching staff in 2011. Coach Danny comes to the program having previously coached different levels of amateur baseball in Cincinnati. He will primarily work with the pitchers at the 16u level. Personally, Coach Danny is a graduate of Sycamore High School and Marshall University. Initially, Coach Danny attended Rio Grande College on a basketball scholarship prior to attending Marshall University. The Spikes are excited to have Coach Danny Frank on their staff. Coach Danny resides in Loveland with his wife, Megan and son, Dylan and daughter Layne. 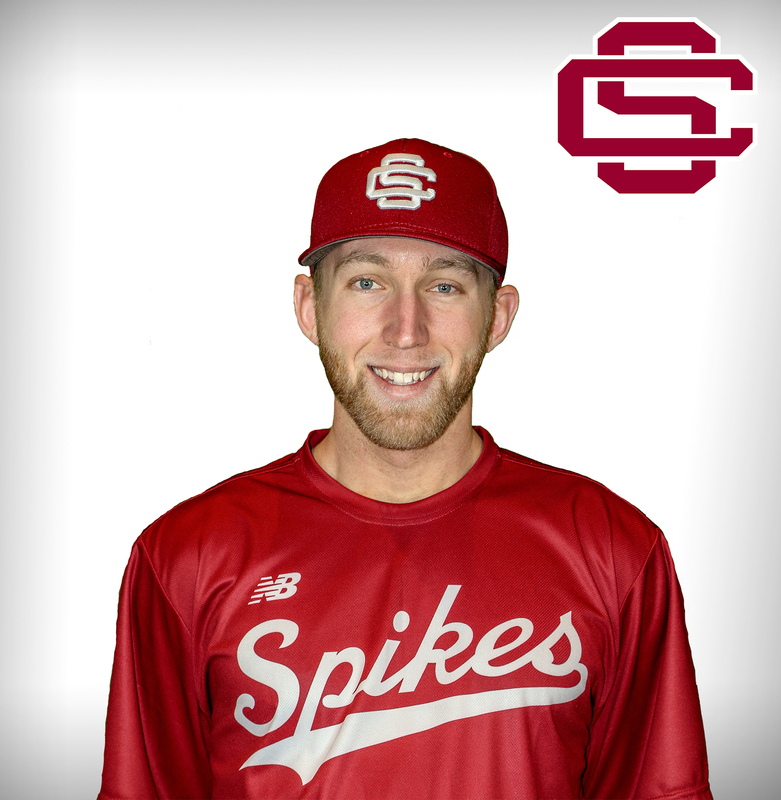 Aaron Kerns - 16U Assistant Coach Coach Aaron Kerns joined the Spikes coaching staff following playing collegiate baseball and coaching for 2 years in the Big Ten Conference at Indiana Univeristy. He enters his 7th season coaching in the Spikes organization in 2018. Coach Kerns is a graduate of Middletown High School, where he was named numerous times to all-league and all-city publications. Following his time with the Middies, Coach Kerns began playing collegiately at Wabash Valley College in Illinois. Coach Kerns' collegiate career wrapped up at IPFW (Indiana University - Purdue University at Fort Wayne). After his collegiate playing career, Coach Kerns joined the Indiana Hoosiers staff as an assistant coach for two years under the direction of highly successful Head Coach Tracy Smith. Coach Kerns primarily works with the infielders and hitters at the 16U level. He currently resides in Mason with is wife Jessica and their sons Ryder and Riley. 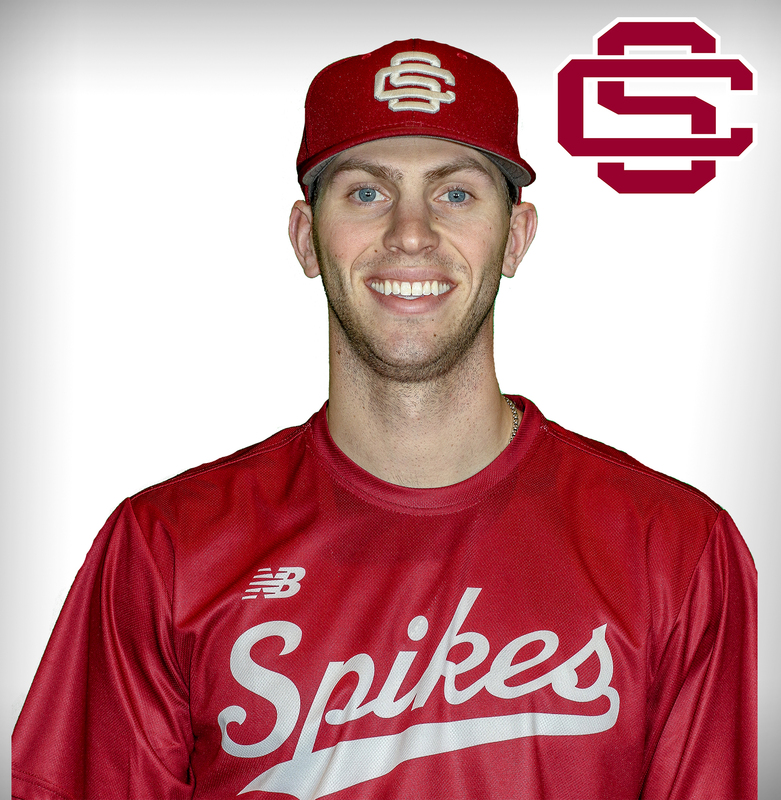 Aaron Goe - 16u Pitching Coach Coach Aaron Goe played for the Spikes from 2010 until 2012 and began his coaching career with the program in 2015. A high level performer in the classroom and on the mound at both the high school and collegiate level, Coach Aaron was a dominant force to be dealt with at Grant County High School and Morehead State University. In 2011, Coach Goe was named to the All-District and All-Region teams in the State of Kentucky and to the Ohio Valley Conference All-Freshman team in 2012. His success after the 2012 season led to Coach Aaron being selected to play in the prestigious Cape Cod Summer Collegiate League. After a series of debilitating arm injuries, Coach Aaron concluded his collegiate baseball career in 2015 with a 6-0 record and a nomination for National Collegiate Baseball Player of the week after a dominating performance over nationally ranked University of San Diego. A strong follower of the Christian faith, Coach Aaron has been on 13 mission trips including 8 internationally. Professionally, Coach Aaron is a Senior Business Analyst in the Business Analytics and Intelligence department of Prasco Laboratories in Mason, Ohio. Ryan Arington -14U Head Coach Coach Ryan Arington played for the Spikes from 2004 until 2016 and began his coaching career with the program in 2016. While at Cincinnati Christian Schools, Coach Ryan had a decorated high school athletic career that included 26 school records in both basketball and baseball and local and statewide recognition capturing State of Ohio and City of Cincinnati Player Of the Year awards in both sports. As a shortstop and pitcher at Trevecca Nazarene University, Coach Ryan was a three year starter and member of three Great Midwest Conference championship teams. Coach Ryan's 2018 Spikes team captured the programs 6th National Championship. A strong follower of the Christian faith, Coach Ryan has been on 4 mission trips internationally. Professionally, Coach Ryan is Executive Director of Corporate Administration and Projects for Prasco Laboratories in Mason, Ohio. Coach Ryan is married to former Little Miami and Asbury University volleyball standout Carly Butler and they make their home in the Montgomery, Ohio area. Jon Keesling- 14U Assistant Coach Coach Jon Keesling played for the Spikes from 2013-2015 and began his coaching career with the program in 2016. During his time at Wapahani High School, Coach Jon won three sectional championships and was named All-County and All-Conference twice. After his career at Wapahani, Coach Jon went on to pitch at Indiana Wesleyan University. In his final season, the Wildcats set the school record for wins, won the first conference championship in program history and made the program’s first national tournament appearance. A devoted Christian, Coach Jon enjoyed leading team devotionals and bible studies at Indiana Wesleyan as well as annual prison ministry trips. Professionally, Coach Jon is a Sales Operations Associate for Prasco Laboratories in Mason, Ohio. Nick Wright - 14U Infield/Hitting Coach Coach Nick Wright has been with the Spikes since 2013. 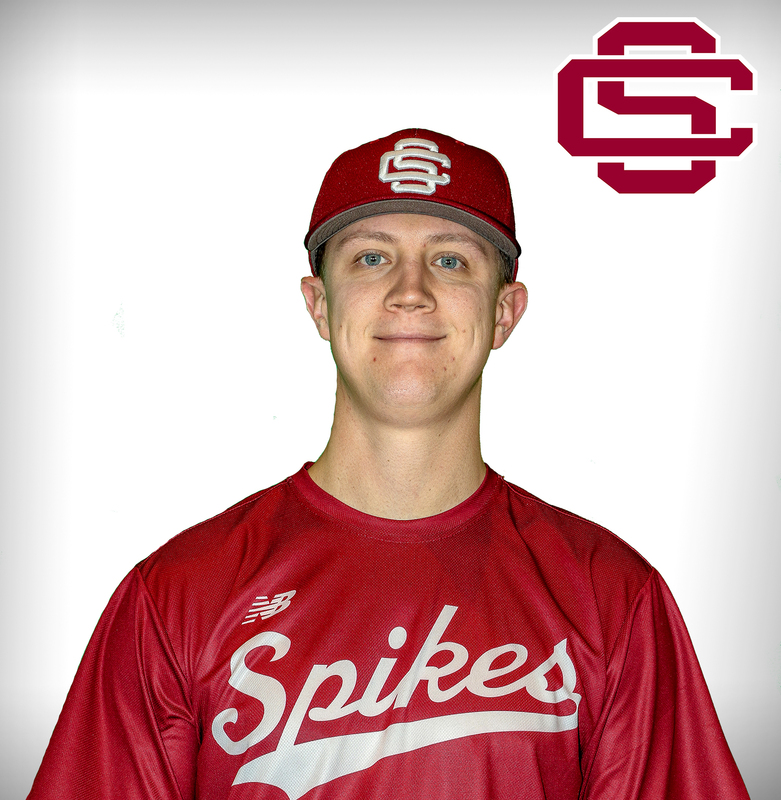 After missing one season due to injury, he played on the Spikes collegiate team in 2014 and 2015. He began coaching with the program in the summer of 2016. After helping lead the Roncalli High School Rebels to the 2012 Indiana High School Baseball State Championship game, Coach Nick committed to Bellarmine University where he saw great success as a catcher and first basemen. In 2015, he was named to the First Team All-Great Lakes Valley Conference for his efforts at first base. While he had one more season of NCAA eligibility remaining, Coach Nick chose to forgo it to pursue his faith, career, and coaching opportunities. Continual growth in his relationships with people but most importantly his walk with Jesus is what Coach Nick strives for on a daily basis. for Prasco Laboratories in Mason, Ohio. Assistant Coach Coach Joe Janusik played for the Spikes from 2003-2004. Coach Joe was a catcher for the Spikes and at the collegiate level. He is a graduate of Princeton High School and Ohio Dominican University. During his time at Princeton, he was a three year starter and recognized as a 1st team All-GMC performer his senior year. While at Ohio Dominican, Coach Joe was a 4 year starter and a team captain his junior and senior seasons. He was named to the All-AMC 1st team in 3 of his 4 seasons, and twice to the All-American team. Coach Joe enters his 9th season coaching in the Spikes organization. Coach Joe will be coaching at the 10u level in 2019, and will work specifically with the catchers and hitters. Coach Joe lives in Lebanon with his wife, Molli and his two sons, Everett and Theo. Head Coach Coach Trent Hanna played for the Spikes from 2002-2004. Coach Trent was an outfielder for the Spikes and at the collegiate level. He is a graduate of Fairfield High School and Morehead State University. During his time at Fairfield, he was a three year starter and recognized as a 1st team All-GMC performer his senior year. While at Morehead State, Coach Trent was a 3 year starter and a team captain his senior year. He obtained his degree in Sports Management in 2008. Currently, Coach Trent serves as the Director of Stadium Operations at Prasco Park and is an associate scout for the Colorado Rockies. 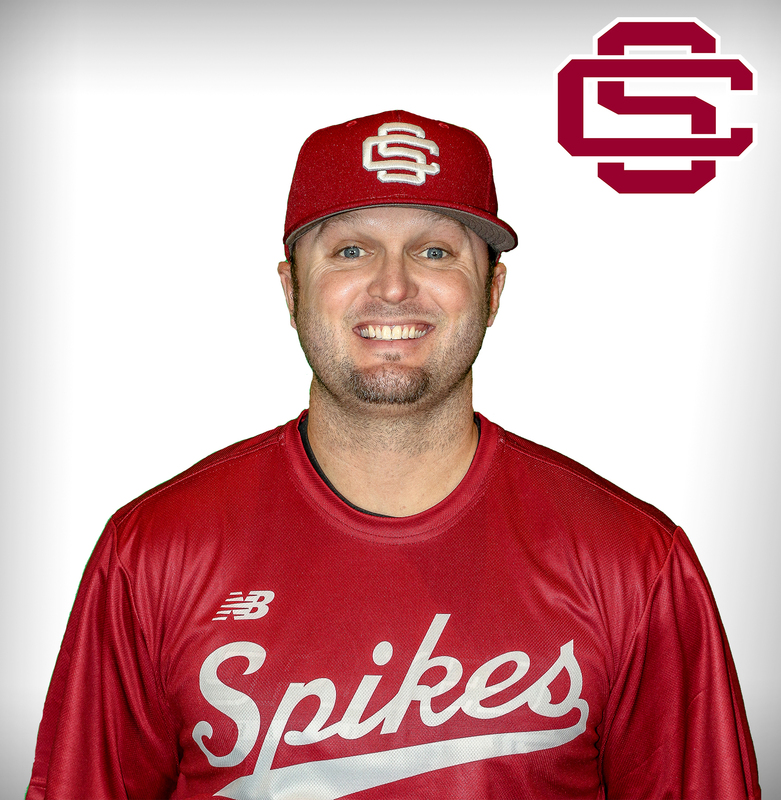 Coach Trent enters his 13th season coaching in the Spikes organization. This season he will be at the helm for the 10U team. Coach Trent will oversee all duties of the team, but work primarily with hitters and outfielders. This is the fourth Spikes team that he has had an opportunity to coach and be a part of. Coach Trent lives in Lebanon with his wife, Shea and his son, Sawyer.